Innovative, ground-breaking, forward-focused – these words historically aptly describe Procter and Gamble. However, the past decade-plus has been humbling for the company. 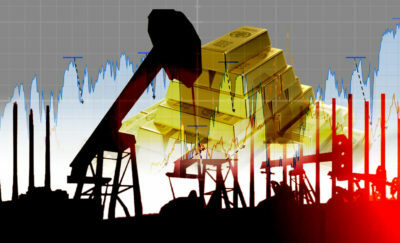 It is experiencing a downturn in sales, fluctuating stock price, and its third CEO in five years. Furthermore, the Procter and Gamble brands reputation for innovation is losing luster in the market. How can this company once known as the king of brands regain its dominant ways and reputation for product breakthroughs and innovation? Through the years, Procter and Gamble innovation strategy has been synonymous with pioneering consumer products and progressive company policies. Want proof? Here is one. Between the years 1919 and 1920, Procter and Gamble announced the bold plan to sell directly to retailers. The wholesalers were removed from the equation as they have been causing uneven production issues and subsequent laying off of workers. This business decision has proven to be invaluable. Using this new method, production was stabilized, and there was a reduction in employee layoffs. The move even created new jobs when P&G hired an additional 450 salesmen. Moreover, this bold idea also altered the face of grocery retailing. Yet, founders William Procter and James Gamble launched their business and grew the enterprise into a multimillion-dollar company that it is now. The company’s progressive culture can be traced back to its roots. The country was gripped by financial panic at the time of its founding in 1837. The company introduced a number of innovative products since its founding. Some of these products include Ivory Soap, Crisco Vegetable Shortening, Tide Laundry Detergent, Joy Dishwashing Liquid, Cheer Detergent, Zest Bar Soap, Crest Toothpaste, Head and Shoulders Dandruff Shampoo, Pampers Diapers and Pringles. While Procter and Gamble focused on bringing original products to the market, the company was also relentless in expanding its reach by acquiring companies. Procter and Gamble purchased WT Young Food, Duncan Hines, Charmin Paper, Clorox, Mr. Clean, Folgers, Dawn, pharmaceutical company Norwich Eaton, Pantene, Vicks, Olay, Clearasil, Noxzema, Old Spice, Max Factor, Tampax, Iams, Clairol, and Gillette. Likewise, Procter and Gamble also pioneered some industry practices. In 1886, their Ivorydale Plant was designed with the latest technological advances combined with pleasant employee work environment – which was a radical approach at the time. Procter and Gamble was also the first to introduce a profit-sharing program for its factory workers. P&G is also the first company to establish product research and development laboratories in the US. In the marketing and advertising arena, P&G was one of the early major sponsors of soap operas and cooking shows on network radios. They were the first company to promote products through sampling and giving promotional items. They were the first one to study consumer purchasing habits by establishing a market research department within the company. Lastly, Procter and Gamble introduced a brand management strategy that paved the way to an industry practice – market segmentation. The innovation, growth and expansion of Procter and Gamble was brought about by its philosophy of moving outside the comfort zone. They built plants despite reports of an impending civil war, they introduce innovative market practices and invest in progressive employee relationship strategies. However, for the last few years, Procter and Gamble experienced a slump. Revenue growth has been slow and share returns have been plummeting. 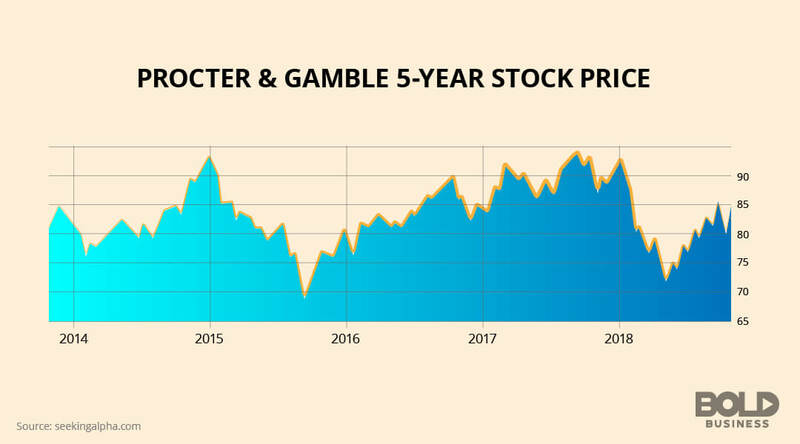 Investors and analysts are beginning to ask: Has Procter and Gamble lost its touch? What can the company do to regain its bearing? Nelson Peltz, CEO of Trian Partners, has been flaunting the answers right under Procter and Gamble’s nose – change in structure, change the insular culture and develop new Procter and Gamble brands. Since Peltz was able to secure a seat in P&G’s board last March 2018, the company has been considering his proposed solutions. Peltz, along with other investors have valid reasons to be alarmed. P&G has not developed new products for more than a decade and just relied on trusted Procter and Gamble brands. As a leader in market research, P&G has been clueless with the current consumer behaviors. But most importantly, the company’s culture and structure have shriveled, losing the organization’s ability to move with the changing times. David Taylor is a Procter and Gamble veteran. He joined P&G right after graduation as a production manager. Spanning a career of over three decades, Taylor moved from production to brand management and global leadership. He assumed the CEO role in July 2015 after Alan George Lafley stepped down from the post. 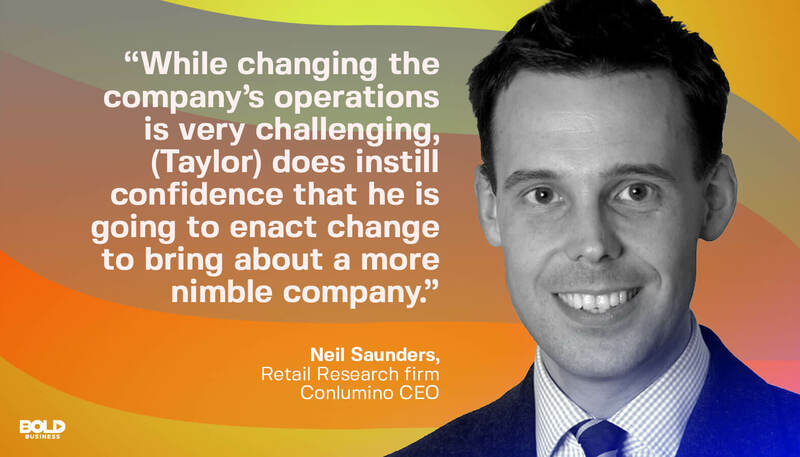 Under Taylor’s direction, Procter and Gamble has gone through significant changes that support the company’s new strategy – let go of the non-essential brands and set up a substantial cost savings plan. Transformation starts with streamlining the product portfolio. So from more than 160 brands, the company’s portfolio was reduced to 65 brands under 10 product categories. The strategy was to focus on Procter and Gamble brands where 90% of revenue and 95% of profits come from. 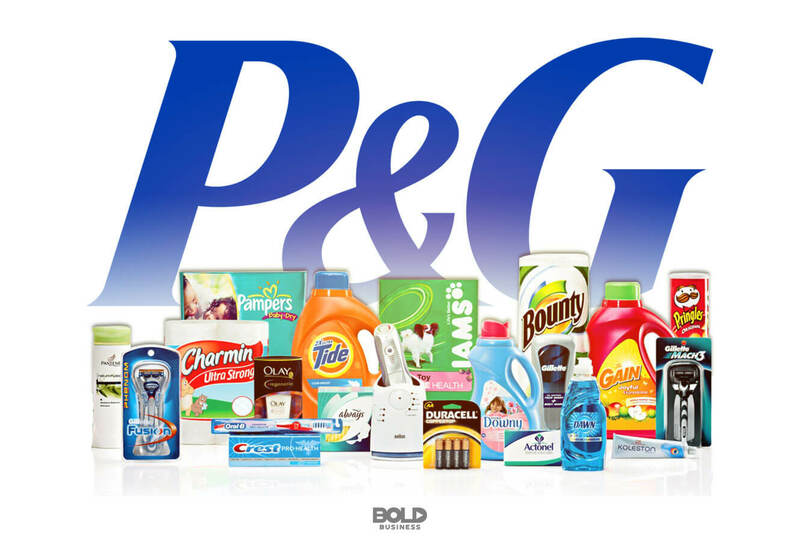 In a multiyear brand shedding strategy, Procter and Gamble has discontinued, consolidated and divested about 100 brands. This includes Duracell Battery sold to Berkshire Hathaway; Tag Fragrance over to My Imports USA and 40 beauty brands – including CoverGirl, Clairol, and Wella, to Coty Inc.
Conversely, expanding categories lead to growth. P&G sees the over-the-counter segment as a promising area to develop. Consumer-health business Merck KGaA and First Aid Beauty – a skincare brand for sensitive skin are two new acquisitions under this strategy. The company is also tapping on new demographics to grow new markets. For instance, their Always adult diapers is an emerging product. What is the Impact of Procter and Gamble Innovation Strategy? 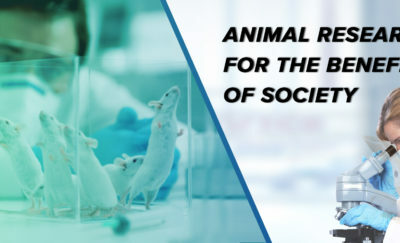 When it comes to reducing costs, there was an assessment of the areas of research and development, supply chain, marketing, and overheads. By looking at the decision-making process and simplifying production, Procter and Gamble aims to extract more cost savings. The plan seems to be working well. Procter and Gamble released its fiscal year results, and the numbers are promising. Net sales for the Q1 fiscal year 2019 are $16.7 billion, and organic sales are up by four percent. Procter and Gamble’s organic sales are up by four percent, a promising year ahead for the company. Consumer’s preference is changing. Big names such as Tide, Downy, and Pampers were go-to brands. However, smaller and local brands are gaining following. This is because consumers are seeking brands with purpose. This is why companies like The Honest Company and Lush are growing. The consumers, especially the millennials prefer brands that are organic and eco-friendly. With the advent of convenience economy, purchase channels are also changing. Procter and Gamble may have enjoyed premium shelf space in retails stores and supermarkets in the past, but consumers are now looking for other channels to do their shopping. With Amazon leading in the online shopping space, P&G must find a way to join the omnichannel purchase strategy game. As a consumer good company, product innovation should be at the core of the business. Procter and Gamble has to continue creating innovative products that will answer the consumers’ needs. As a company built on innovation propelled by cutting-edge culture, Procter and Gamble was able to establish itself as a leader in consumer goods. 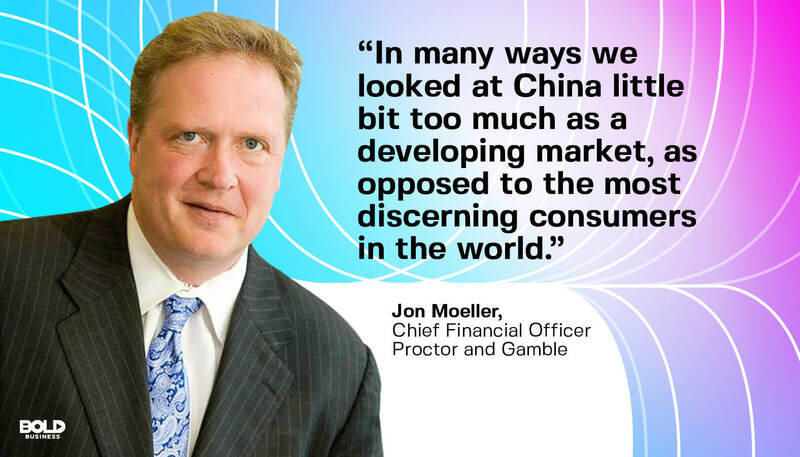 While it is true that Procter and Gamble has been a leader in the consumer goods category, this does not guarantee success today, much more, the future. 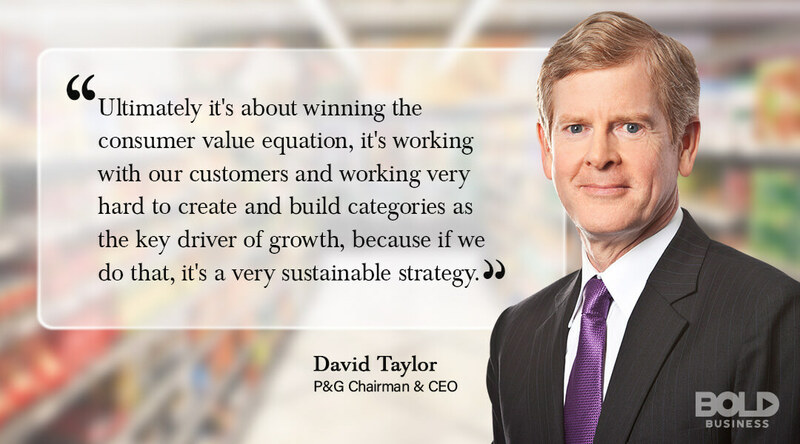 Procter and Gamble must transition fast to ensure sustainability and growth for the years to come.